Jonathan is an associate professor in the Princeton Neuroscience Institute (PNI) and Department of Psychology, with an affiliation to the Center for Statistics & Machine Learning. 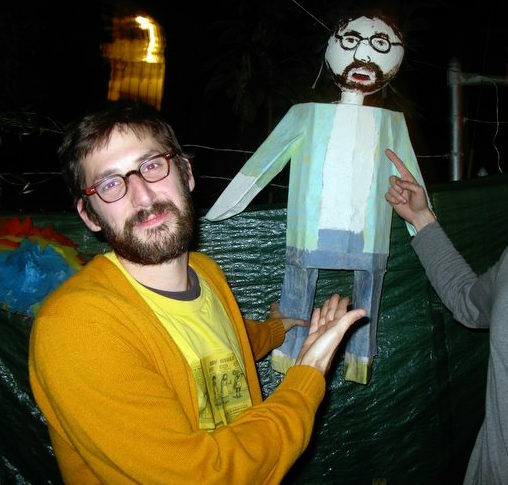 He received a Ph.D. in neural science from NYU (supervised by Eero Simoncelli), and was a postdoc at the Gatsby Computational Neuroscience Unit at UCL. 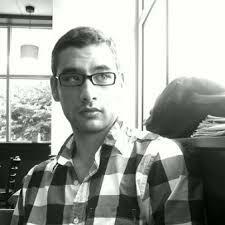 Jonathan was an assistant professor at UT Austin (2009-2014) before moving to Princeton in Fall 2014. 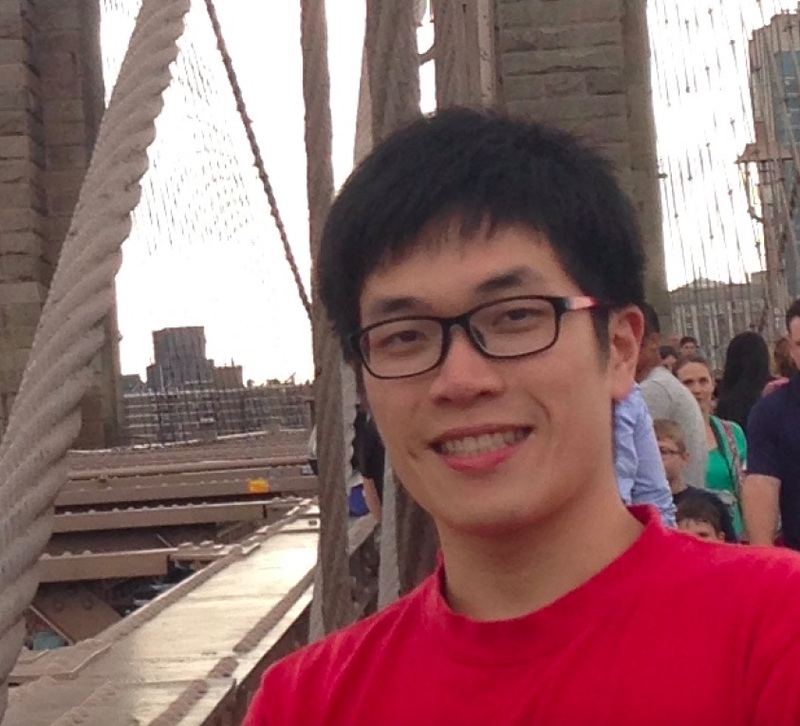 Mikio has a Ph.D. in biomathematics from North Carolina State University, and joined the lab in February 2015. 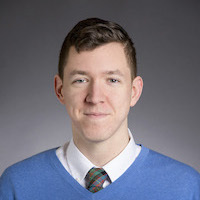 His current research focuses on scalable methods for receptive field estimation, dimensionality reduction methods for neural data, Bayesian optimization, Gaussian processes, and point process models for multivariate time series. Adam has a Ph.D. in electrical and computer engineering at Georgia Tech, and joined the lab in June 2015. 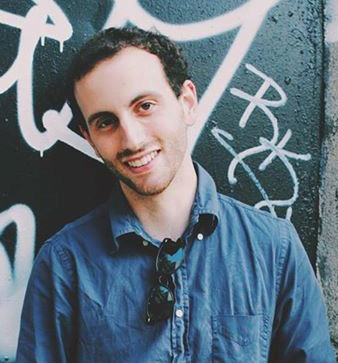 Adam's main research interests are in statistical signal processing, stochastic filtering, high-dimensional probability and theoretical neuroscience. 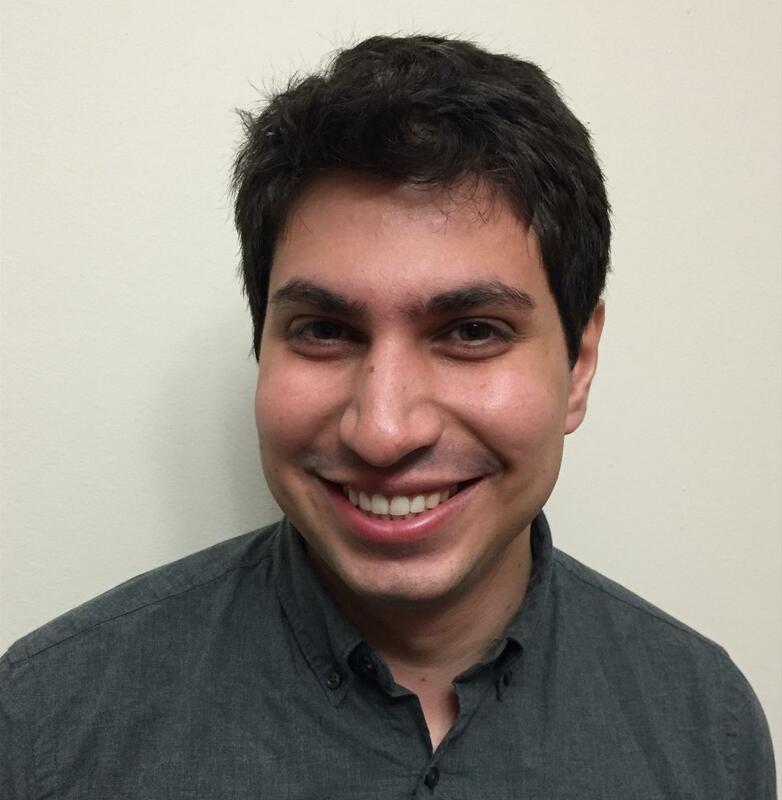 In particular, Adam is interested in how mathematical modeling can benefit both emerging imaging modalities across scientific disciplines as well as scientific theories on the behavior of biological neural systems. 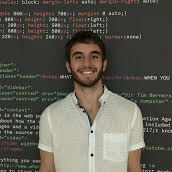 Ben has a PhD in machine learning from Carnegie Mellon University, and joined the lab in September 2018. Ben has a background in developing and applying dimensionality reduction techniques to neural data. Currently, he is focused on developing new adaptive stimulus selection algorithms to better train models that predict neural responses and behavior from stimulus features. Brian completed a Ph.D. in Neurobiology and Behavior at Columbia University with Larry Abbott. His work focused on the dynamics of recurrent spiking and continuous variable neural networks and the development of methods for training these networks to perform tasks and to replicate experimental data. His current work focuses on latent variable models of behavior and neural activity during evidence accumulation. General areas of interests in theoretical neuroscience include the role of random and learned connections in neural circuit function and sources of variability in network dynamics and its relationship to behavior. Stephen recently completed his Ph.D. at the Center for Neural Science at NYU under John Rinzel and Andre Fenton. His work involved using firing rate models to study competitive gamma oscillations in CA1 and the roles interneuron subtypes play in impacting gamma dynamics. Broadly, Stephen is interested in the dynamics of neuronal circuitry at different timescales, and how network-dictated dynamics and activity-dependent circuit changes interact to shape learning, memory and behavior. Zoe is a second year Ph.D. student in the Computer Science department. Prior to coming to Princeton, Zoe obtained her undergraduate degree in math and physics at the University of St Andrews in Scotland, and worked for two years as a Research Fellow at Stanford. Zoe is interested in using Bayesian inference to find structure in neural spike train data and to improve experimental design. 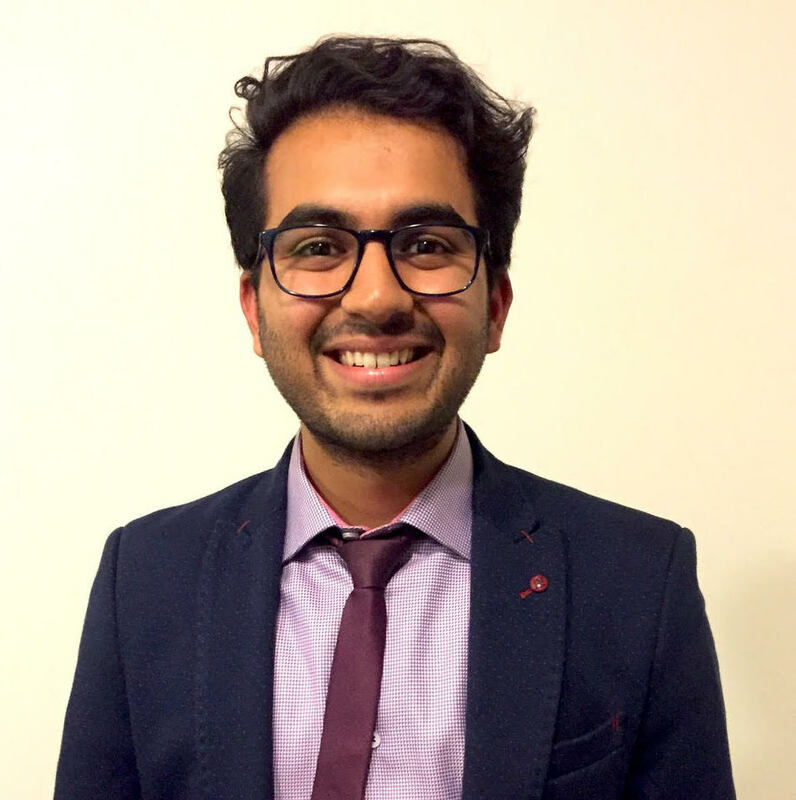 Farhan is a 2nd-year Ph.D. student in Computer Science with a B.S. degree from Johns Hopkins, where he worked with Alexis Battle on probabilistic models of genomic data. He is broadly interested in the development of statistical machine learning methods to better understand high-dimensional neural spiking activity. Kevin is a 2nd-year PhD student in PNI, with B.S. degree from National Taiwan University and M.S. research at Academia Sinica, where he studied predictive coding in the retina. After coming to Princeton, he was fascinated by neural dynamics and behavior in C. elegans. He is broadly interested in statistical models for animal behavior, biophysical models, and dynamics in neural networks. Mike is a 3rd-year PhD student in PNI, with B.S. degrees in Bioengineering and Mathematics from the University of Pittsburgh, where he studied attention and population coding in the primate visual system with Matt Smith. He also studied decision making in the mouse visual system at the RIKEN Brain Science Institute with Andrea Benucci. His research interests include Bayesian models of perception, dimension reduction for fMRI data, and associative learning models of psychological phenomena. 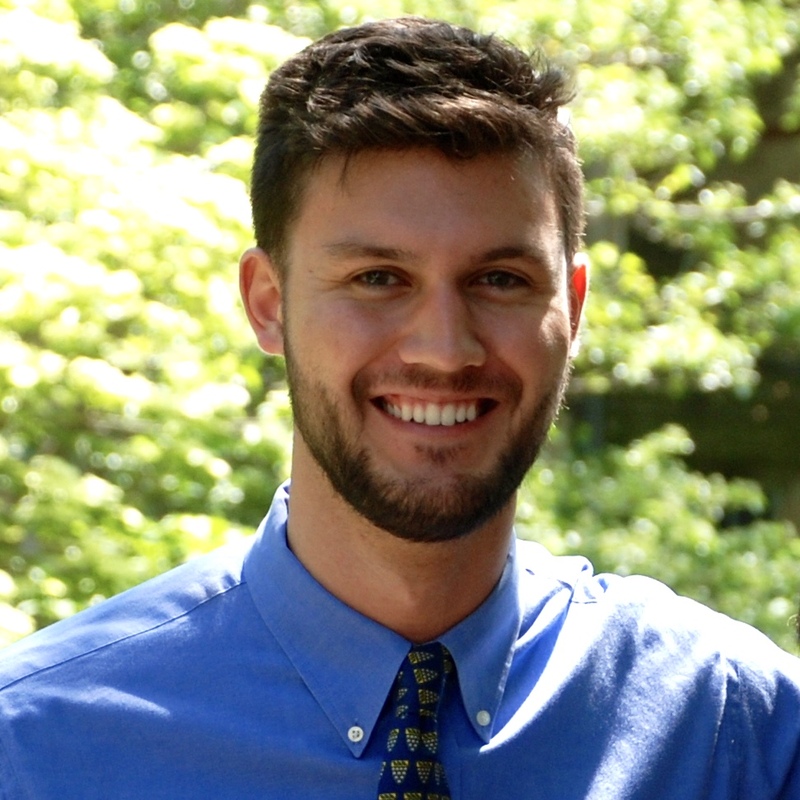 Nick is a 4th-year Ph.D. student in PNI, with a B.S. in mathematics and computer science from Yale, where he studied population coding for working memory in the lab of Xiao-Jing Wang and under the supervision of John Murray. 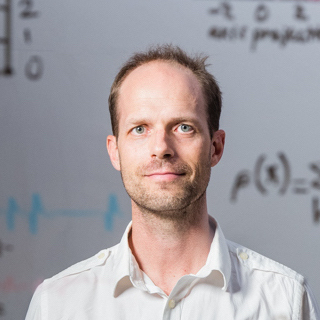 His research interests include adaptive optimal models of behavior and learning as well as functional connectivity estimation in C. elegans. 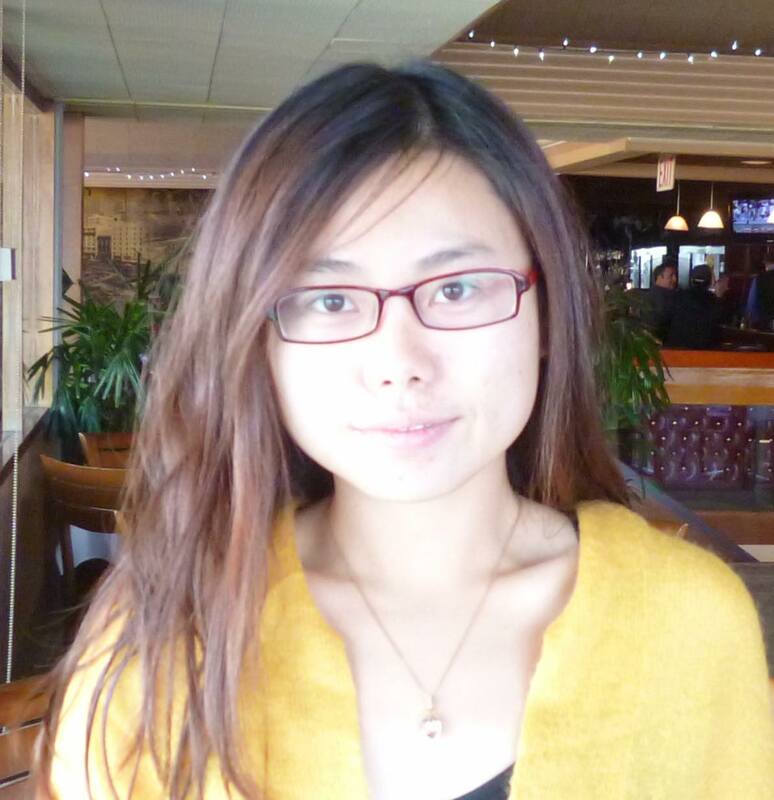 Anqi is a 4th-year Ph.D. student in PNI, with a B.S. in electrical engineering and an M.S. in computer science. She is currently working on statistical models of neural responses, high-dimensional regression methods for fMRI decoding, and Bayesian optimization. 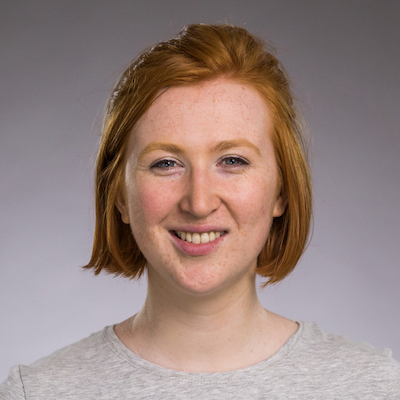 Her research interests include latent variable models, active learning, and Bayesian methods in machine learning and statistics. David is a 2nd-year Ph.D. student in PNI, with B.S. in electrical engineering from Michigan State University and an M.Phil. degree in Engineering from the University of Cambridge, where he worked with Máté Lengyel on perceptual decision-making. His research interests include statistical models of neural population and behavioral data and perceptual decision-making. Il Memming Park (Postdoc, 2010-2014). Now asst. prof. at Stony Brook University. Mijung Park (Ph.D. in ECE, 2013). Now asst. prof (research group leader) at MPI Tuebingen. Karin Knudson (Ph.D. in mathematics, 2014; co-advised by Rachel Ward). Now mathematics instructor at Phillips Academy. 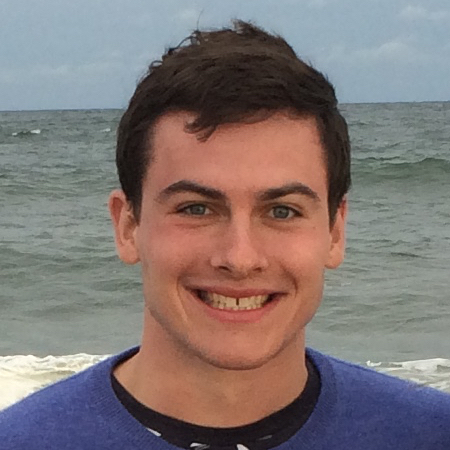 Jacob Yates (Ph.D. in Neuroscience, 2016; co-advised by Alex Huk). Now postdoc at U. Rochester. Ji Hyun Bak (Ph.D. in Physics, 2016; co-advised by Bill Bialek). Now postdoc at Korea Institute for Advanced Study (KIAS). Lea Duncker (RA, 2015-2016). Now Ph.D. student at Gatsby Computational Neuroscience Unit, UCL. Conor McGrory (RA, summer 2016). Now RA at NYU. Qi (Roger) She (visiting Ph.D. student, 2017).